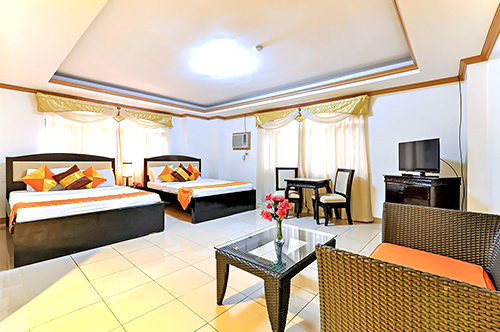 The Suite Room is the best option for friends and families who are looking for an affordable accommodation in Boracay. 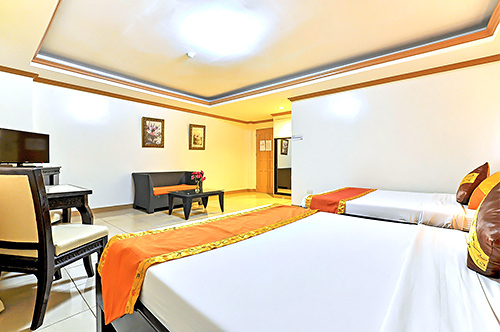 This room has 2 queen beds, and is good for a maximum of 4 adults. 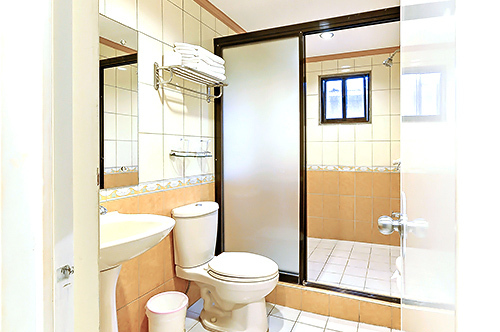 Note: Some Suite Rooms can accommodate up to 5 adults. Please contact us for more details.